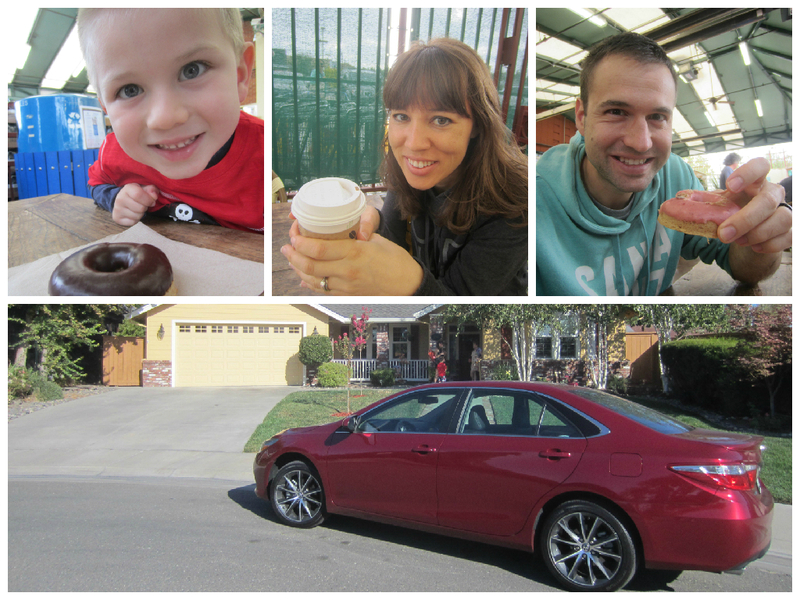 In August 2015, our family had the privilege of driving a 2015 Toyota Camry across northern California. We go to Sacramento every year to visit my wife’s side of the family. While there, we always find ways to have some fun mini road trips. I would have to say that this particular trip was more epic than any other family trip we’ve been on in California. So I designed this page of my blog here on Family Friendly Daddy Blog to serve as a launching spot and navigation headquarters for my readers to catch up on all 5 posts and all 6 videos of my Family in a Camry Series. My Family in a Camry series consists of 4 main webisodes. Then, to top it off, the 5th webisode in my Family in a Camry series doubles as the 19th webisode of my superhero series, Jack-Man; in which Jack-Man must team up with his arch nemesis Green Meanie in an effort to find the keys to the 2015 Toyota Camry in order find their way back to Sacramento, from China. As a spin-off, I also created a walk around video for the 2015 Toyota Camry, which is part of the plot of the Jack-Man webisode. Thanks for reading (and watching) my family’s Family in a Camry series!